Ireland, known as the Emerald Isle because of the lush green countryside, has a relatively low number of flowering species because of the country's arctic past. An array of habitats, including bogs, heaths, woodlands and mountainsides, host the limited native Irish species and more common alien floral species from the United Kingdom and other locations throughout Europe. 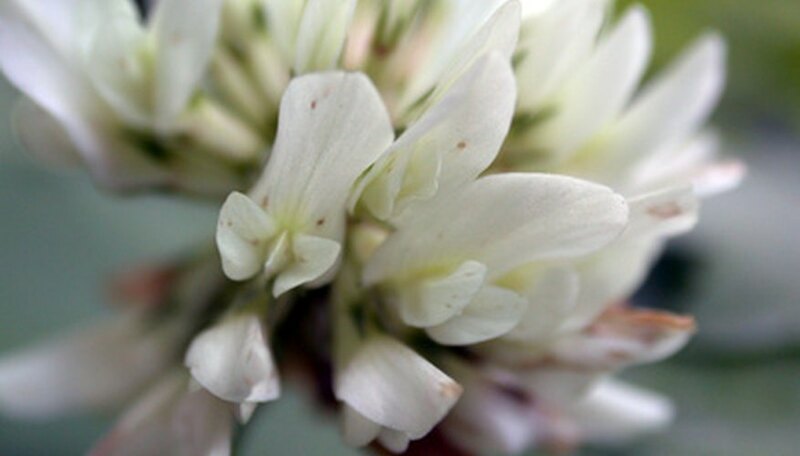 White clover, with its three and sometimes four-leafed foliage, is also known as Ireland's unofficial symbol, the Shamrock. Trifolium repens grows freely along the countryside, and is used as a cover crop. 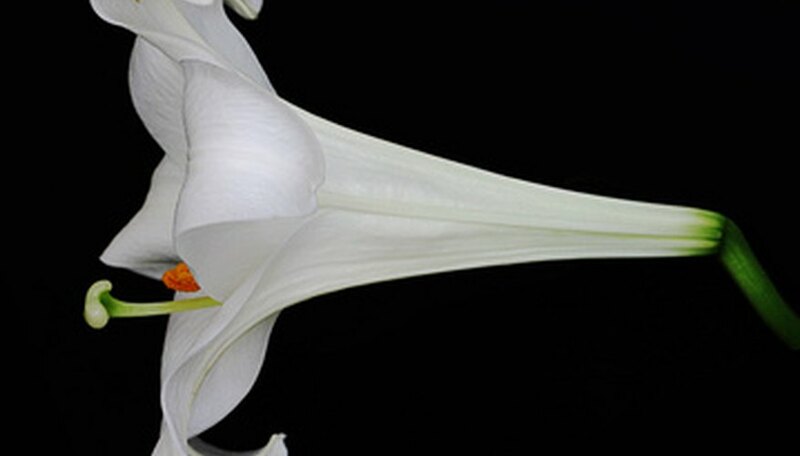 The Easter lily, while not native to Ireland, is a widely-recognized symbol of remembrance for the Easter Rising of 1916. Lilium longiflorum, native to Japan was introduced by Cumann na mBan, an organization of Irish Republican women. 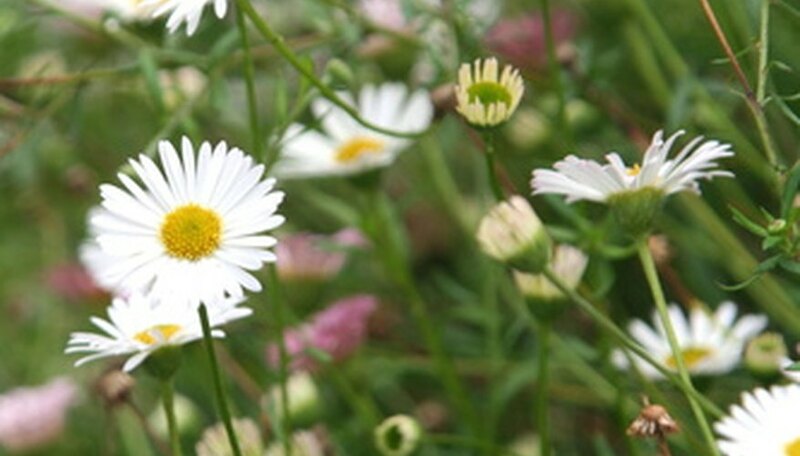 Daisies (Bellis perennis) most commonly grow as wildflowers on the grasslands of the Emerald Isle. 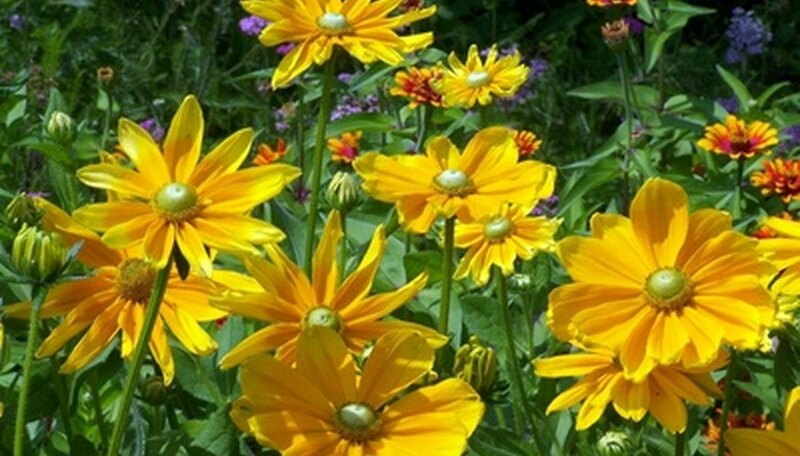 From the wild daisy varieties to the popular garden-grown Gerberas, daisies have been an Irish favorite for centuries. Another alien to Ireland's soil, the Sunflower (Helianthus annuus) is a beloved flower that grows well in those areas of the island that see more sun. 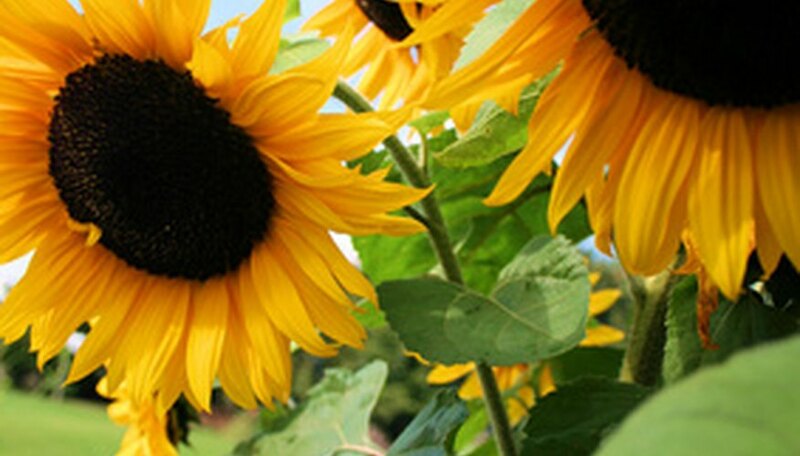 Sunflowers, and their seeds, are often given as gifts. The best way to see flowers in Ireland is to look in nature. 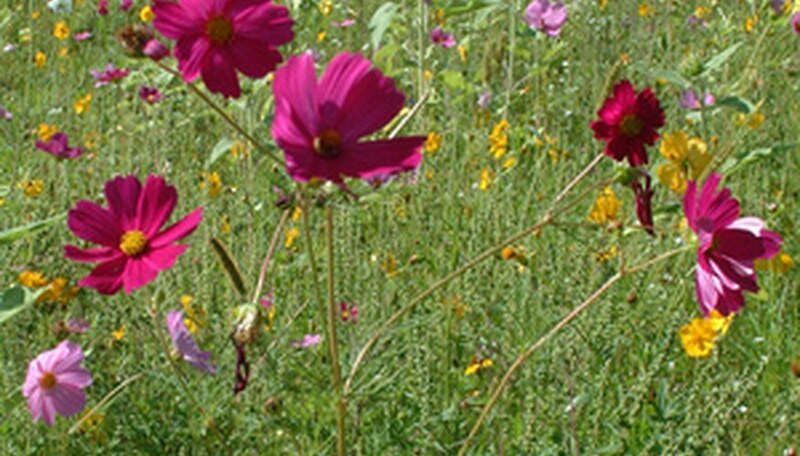 The island hosts a vast array of delicate wildflower species on the coasts and plains. With the sparse population of native plant life in Ireland, many of the wildflower species are now protected and listed as endangered species.